Baker's Dozen from Bits N Pieces.13+ Sewing Projects. 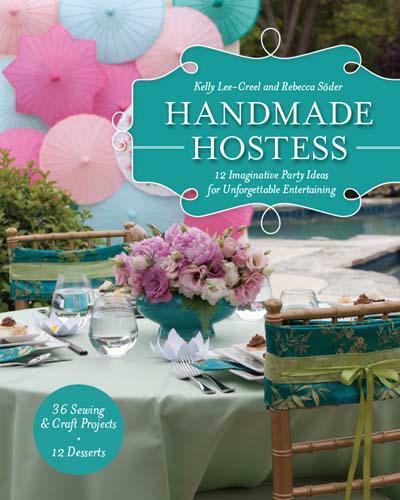 Includes a variety of projects: quilts, placemats, table runner, tree skirt, apron, tote bags, zippered purse and more. 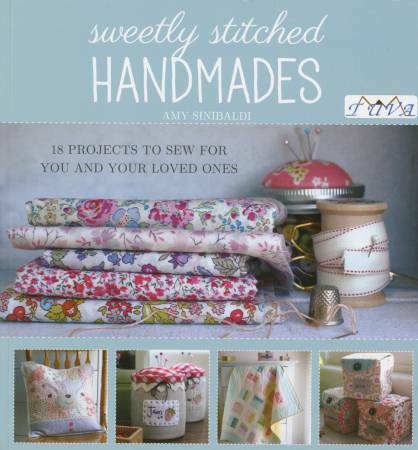 Baker's Dozen 2 from Bits n Pieces has 13+ more sewing projects for you, your home and everyone else. Duffle Bags by Cindy Taylor Oates. Includes two styles and three sizes. 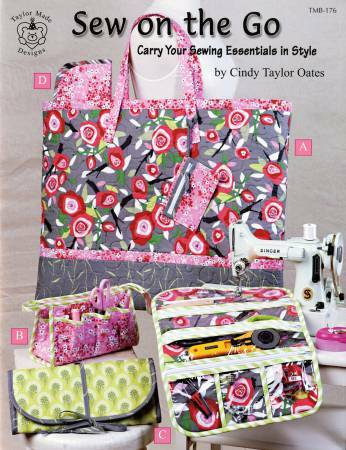 Sew On the Go by Cindy Taylor Oates. Carry your sewing essentials in style. Keep your tools within easy reach. There is also a jewelry roll. Bag holds 18" x 24" cutting mat and ruler cozy protects 24" ruler. 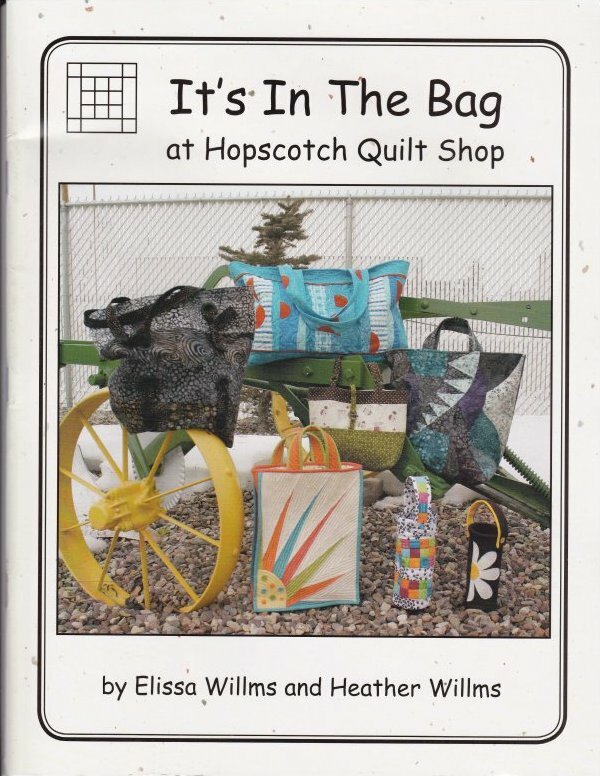 This book 'It's in the Bag' is by Elissa and Heather Willms. The book has 10 projects and several variations of the projects.